► COMOROS: New Qatari-American start-up, Ola, also eyeing the Indianocéanie market. The Indian Ocean region is set to see a battle of the start-ups with news that a new Qatari-American backed carrier, Ola, is planning to pre-empt the launch Air Austral's (UU) own start-up, Ewa. Ewa is set to take to the skies in November of this year using an ATR72-500. 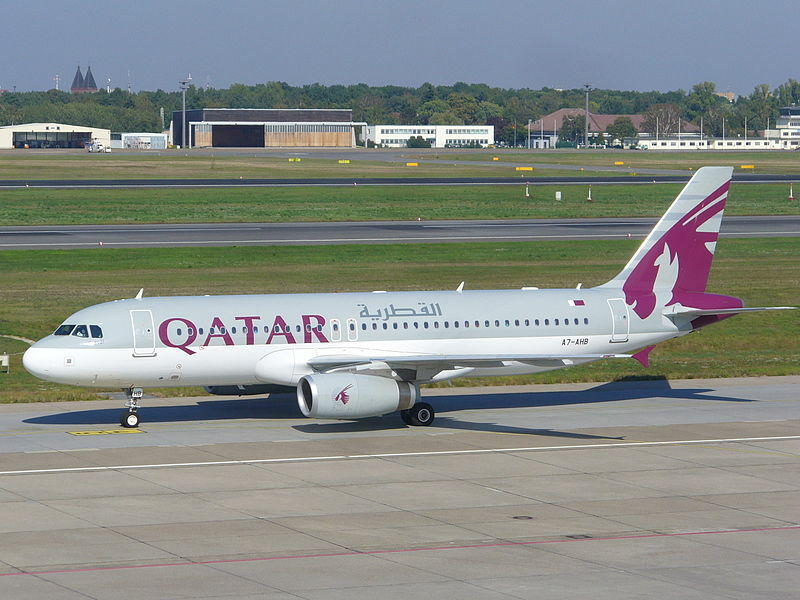 ►► KENYA: Qatar Airways cancels the relaunch of Mombasa slated for late August 2012. 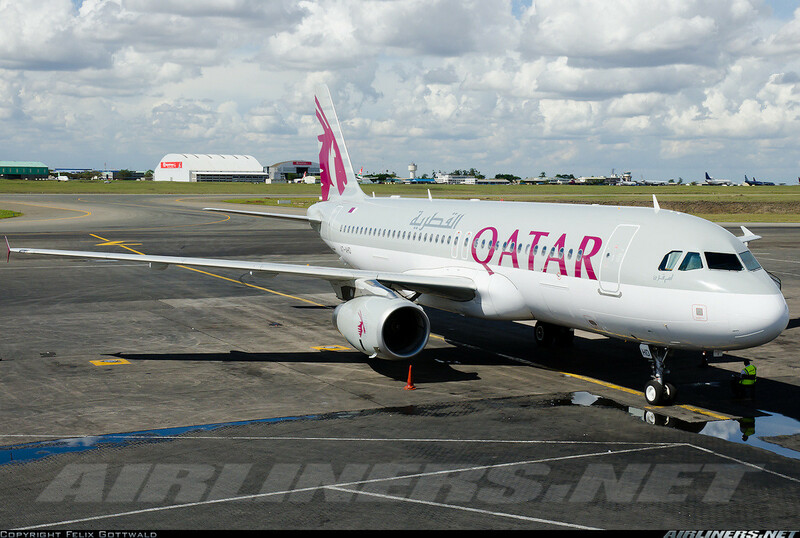 [UPDATED 16 August 2012] After the cancellation of its original launch date of 15 August 2012, Qatari carrier Qatar Airways (QR) will now launch their 3x weekly Doha - Dar es Salaam, Tanzania - Mombasa, Kenya route with an Airbus A320 starting 30 August 2012. There is some speculation that the primary cause of the route launch's sudden cancellation in early August was Qatar Airways' annoyance at "the withholding of 5th freedom rights for the Nairobi to Kilimanjaro sector of Qatar Airways' originally planned Doha - Nairobi - Kilimanjaro service, that was subsequently re routed as Doha - Dar es Salaam - Kilimanjaro". ►►[Update] Once again we got screwed folks. Our source informs us that Qatar Airways has again closed bookings for its Mombasa route effectively canning it for the meantime.